Motorola doesn’t have a lot to offer when it comes to flagship devices. 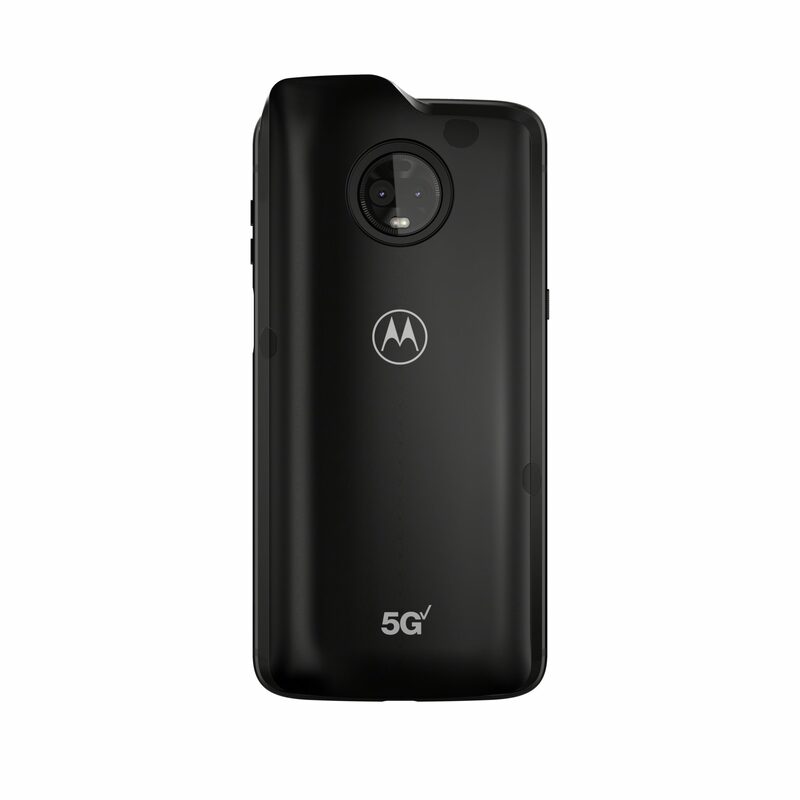 The closest the company got to a flagship was the Moto Z3 (which ran 2017’s flagship Snapdragon 835 SoC as opposed to 2018’s Snapdragon 845) The Moto Z3’s big selling point was support for a 5G mod, which would allow users to get 5G functionality on their device. The device launched with Android Oreo and today, it is getting its much-awaited Pie update. Here is the complete changelog as posted by Verizon. usual, ‘Volume Up + Power’ changes the ring mode to vibrate. a harder time seeing what you’re doing. app’s servers, especially public Wi-Fi. The update also readies the Moto Z3 for Motorola’s upcoming 5G mod. There is no word as to when the mod will actually be released, but when it is, Moto Z3 users should be ready for it. You can check for the OTA update by going to Settings > System > System updates.